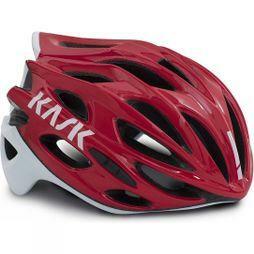 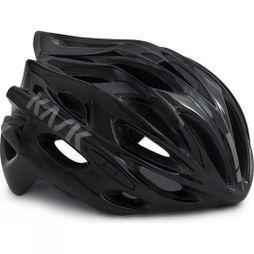 KASK specialises in the development of safety helmets of the highest quality. 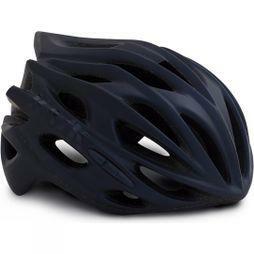 The Italian designed, Italian manufactured, products are at the forefront of cycling safety. 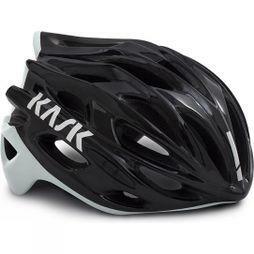 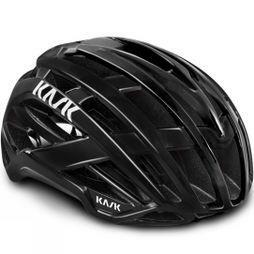 Since its birth in 2004, KASK has gone through a tremendous evolution and has been awarded with prizes like ISPO and Eurobike. 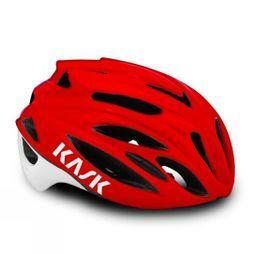 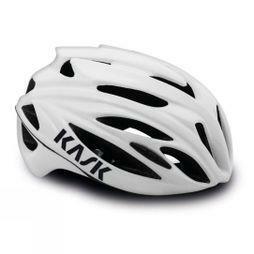 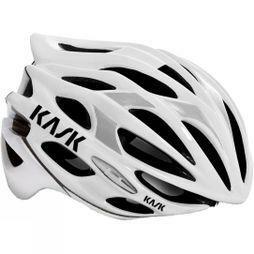 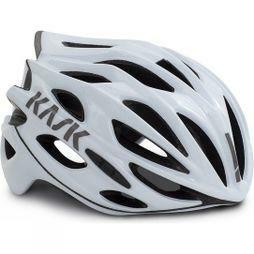 KASK helmets maintain a perfect balance of technology, functionality, safety and attractive design.